What if we were to see this world as if for the first time ever? To arrive on Earth in this day with no labels about what anything is. I wonder where you are right now. Can you look around, hear around, feel around, smell around with no identification placed onto anything? Just forms, colors with no name. Light and dark. Every sound, part of the orchestra of now. Never ever to be repeated in this unique combination. 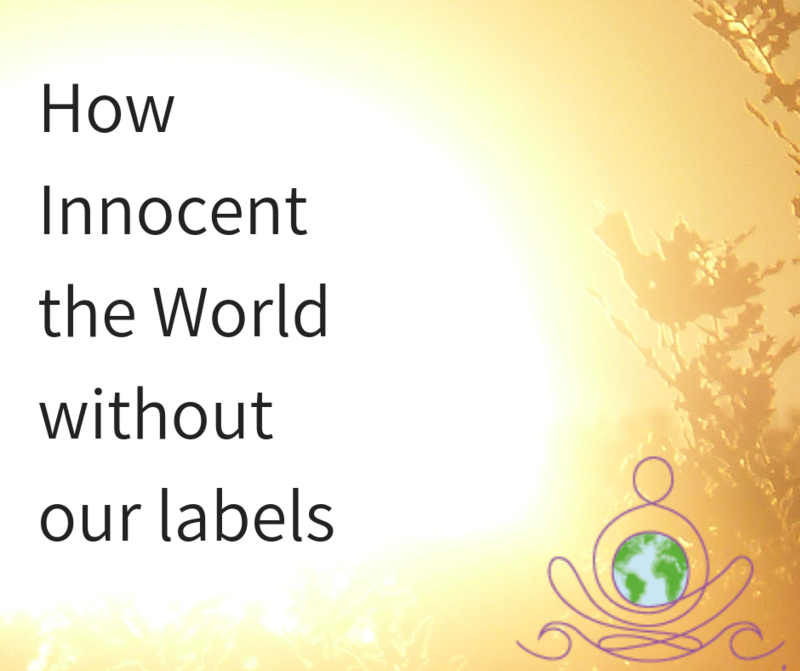 Doesn’t it bring your heart into your mouth to see how innocent the world is without our labels? To sit in the still point, in the center of so much, so much richness. Entering our bodies through every sense at the same time in new combinations in every moment. This is Choose Your Grooves. 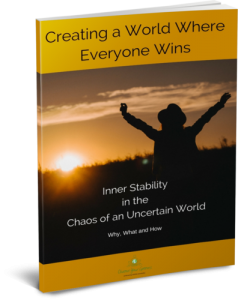 This podcast is for Vision Holders of a world where we live kindly with each other and with Earth. And for those that know that this kindness, of course, starts from within. If you are seeing the world around you. Hearing it, fresh, unique, and gone in a moment. This symphony of sensation of being human. I love to think, I love to see in moments like now, for the first time- but also as if for the last time. As if never again, and it is truly like this, never again will this moment be like this. Doesn’t it just make you want to say thank you? I wonder what’s going on over there with all those crows. There might be something to eat. If you liked this podcast please leave a review on iTunes or write a comment. I’d love to hear from you. Share it with your friends. May the richness of each moment fill your Heart with Joy.